I saw the theme for the current challenge at CASology – Ocean – and knew I had a layering stamp set somewhere, by someone, and it took me a few minutes to remember this was from The Ton – a golf course layering stamp set. The initial stamps create the layer you see above with the darker waves, and the waves below that are just using the base stamp over and over again – varying the placement. Once I had the ocean stamped, I then used the current from the current challenge at CAS Colours and Sketches, die cut a circle – and placed as you see. I also added some muted grey clouds from that same stamp set – two layer clouds, but in the lightest grey inks from Altenew. Combining a theme, colours, and sketches really helps me to create a more balanced card. 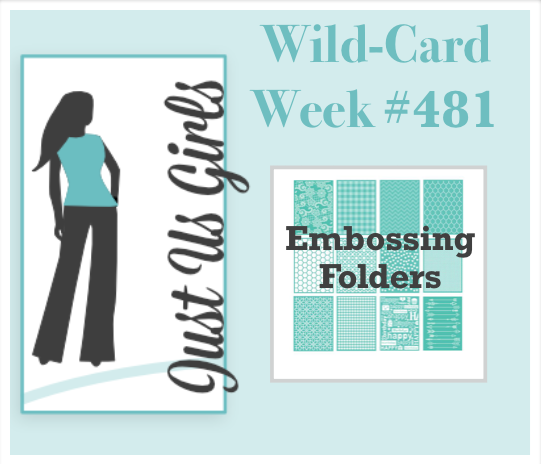 trying to put together colours fazes me sometimes – so many colours – so much choice, and where to stamp and put my die-cuts? That’s why I like to combine challenges. Sometimes I start with a them, sometimes with the colours, but the sketch challenges certainly help me with the layout. 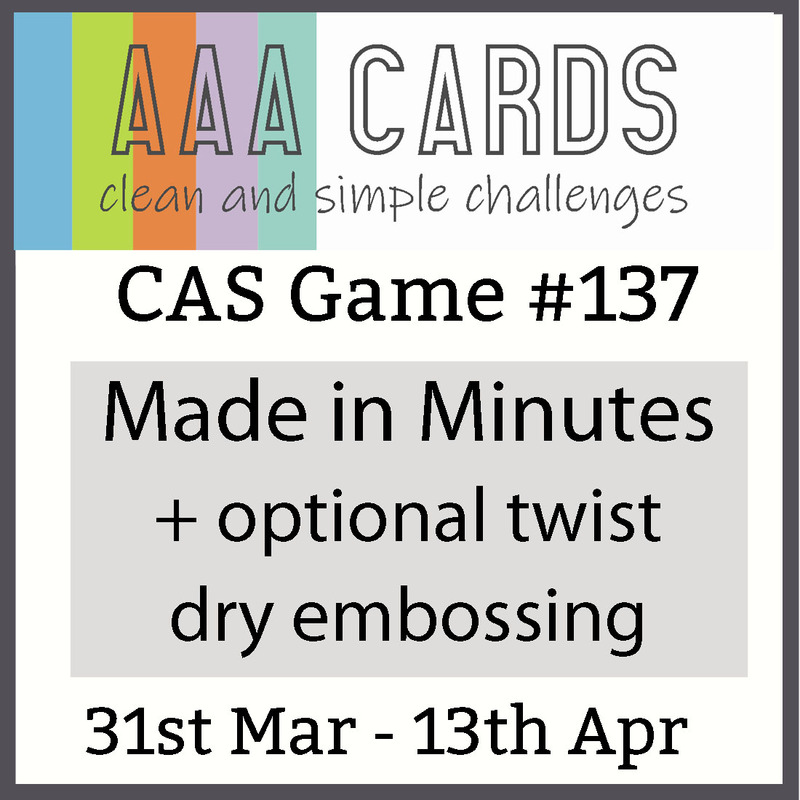 I shall also be entering this challenge into the current Addicted to Stamps and More Challenge – where the theme is CAS.